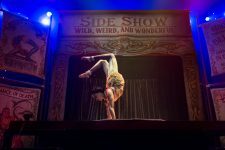 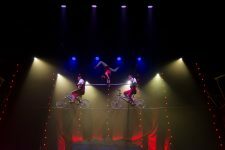 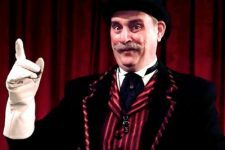 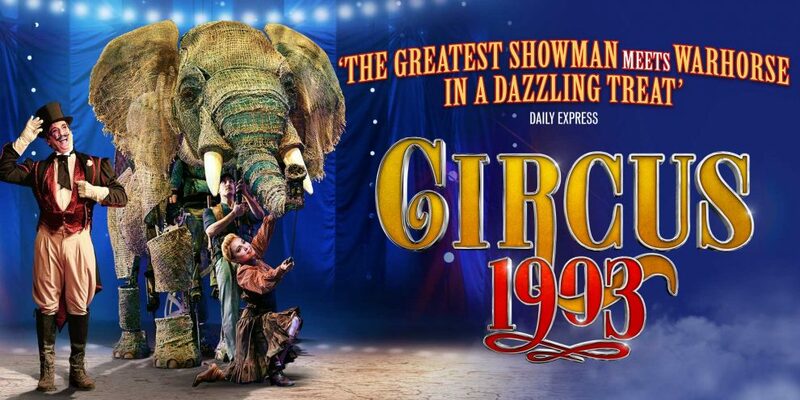 Experience all the thrills and daredevil entertainment of a turn-of-the-century circus when Circus 1903 rolls into Birmingham Hippodrome this October half term. 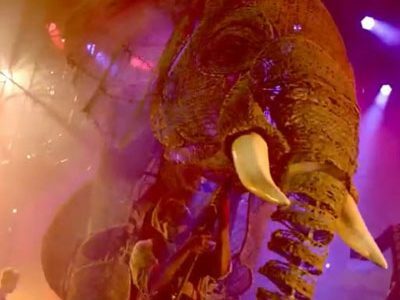 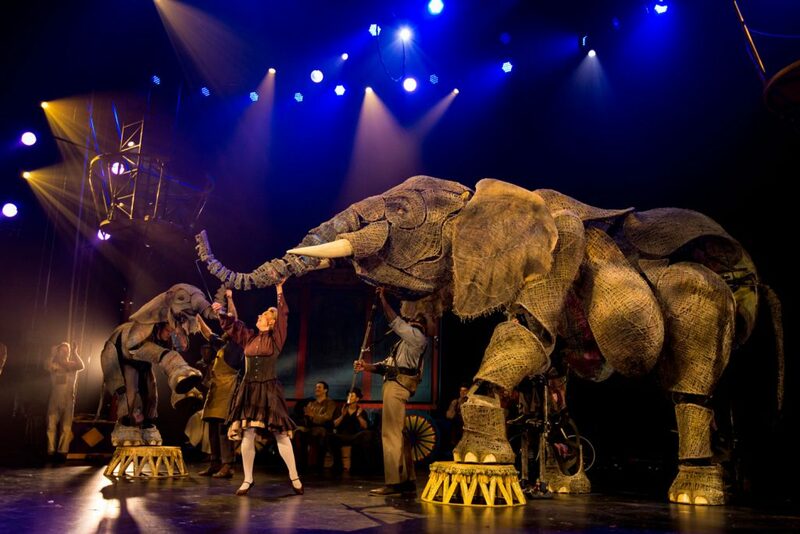 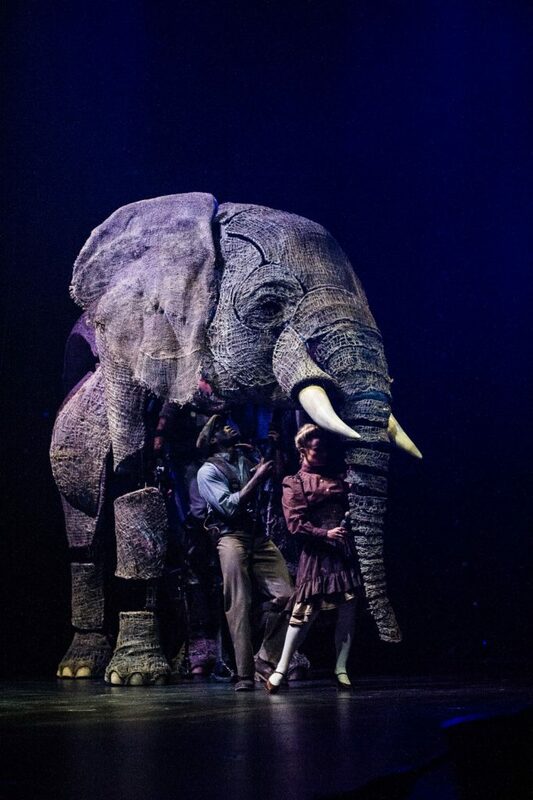 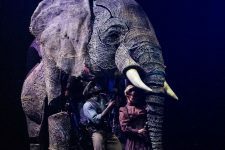 The show includes sensational life-sized elephants stunningly created by puppeteers from War Horse, putting elephants back in the ring as never before. 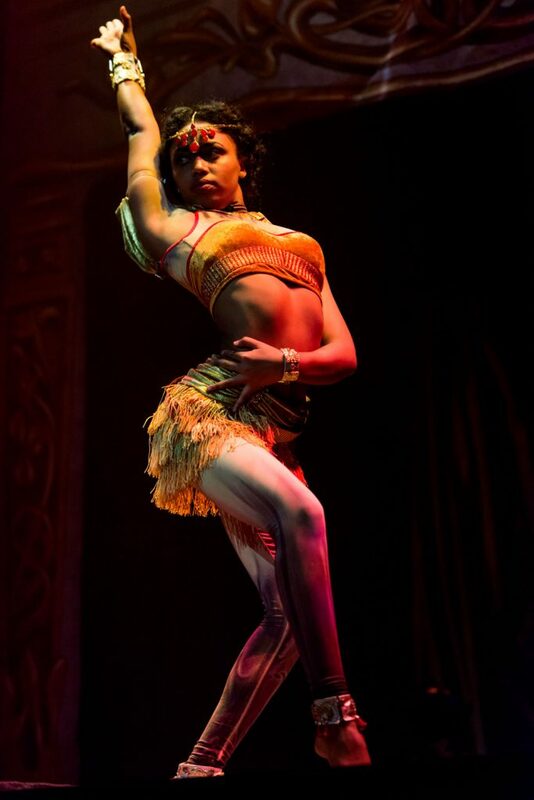 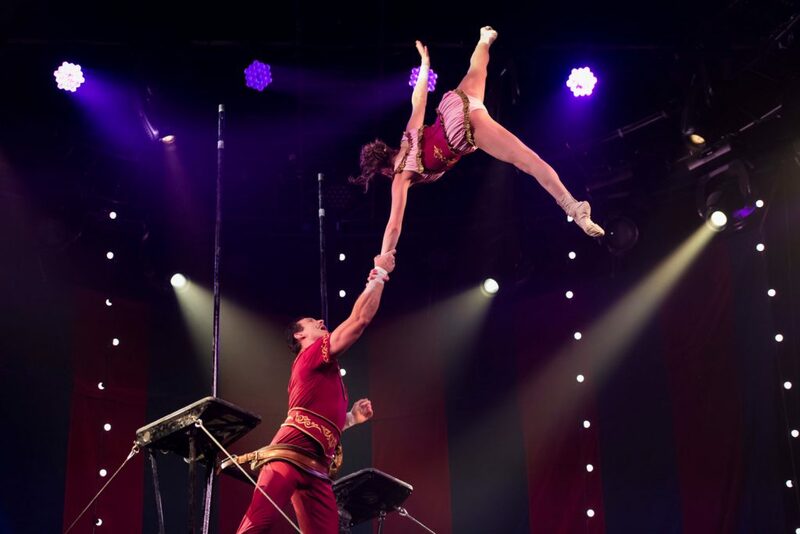 The circus boasts a huge cast of jaw-dropping and dangerous acts from across the globe including acrobats, contortionists, trapeze and high wire performers, transporting you to the mesmerising Golden Age of circus. 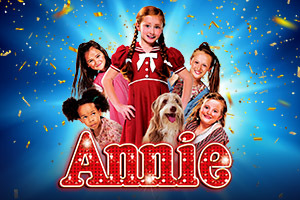 Parties of 10 or more pay £15 each including 1 ticket FREE for teacher/supervising adult for every 10 booked. 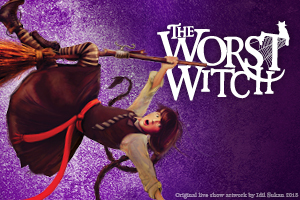 This specially adapted performance is designed to create a more calming atmosphere for audience members with an Autism Spectrum Condition, sensory and communication disorders or a learning disability. We encourage family groups, schools and community organisations who would feel safer in a more intimate setting. 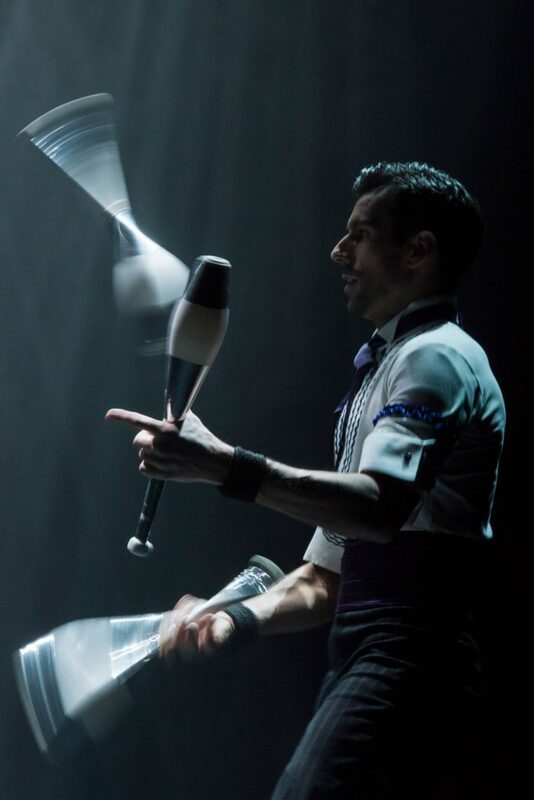 Find out more about our Relaxed Performances. 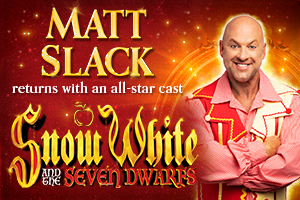 To book, please call our Access Line on 0121 689 1060 as this performance cannot be booked online. 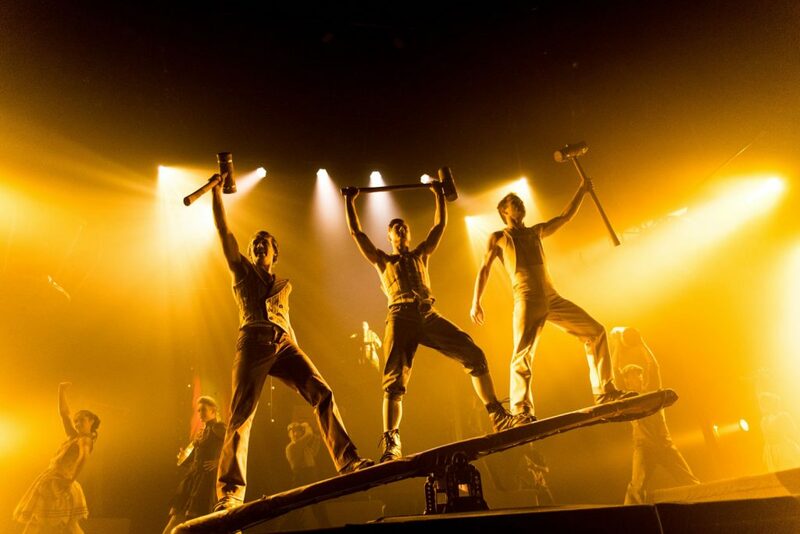 "The Greatest Showman meets Warhorse in a dazzling treat"